The Connecticut Restaurant Association will host their Annual Awards Gala, The CRAzies, at Foxwoods Resort Casino on Monday, December 3. The 2018 CRAzies will recognize the exceptional ability and talent of the Connecticut restaurant community through 15 coveted awards. 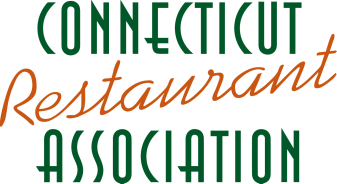 The CRA Annual Awards have become one of the most prestigious awards presented to members of the restaurant and the food and beverage industry from throughout Connecticut.